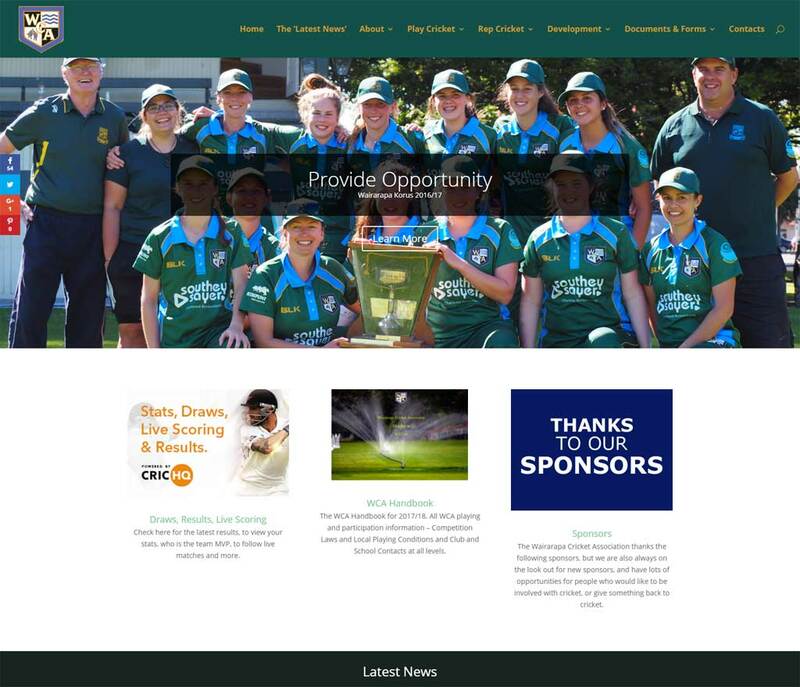 Initially Medlicott Design was approached because Wairarapa felt they were a similar size to South Canterbury and liked the layout and design that Medlicott Design had used on that website. 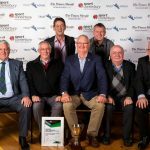 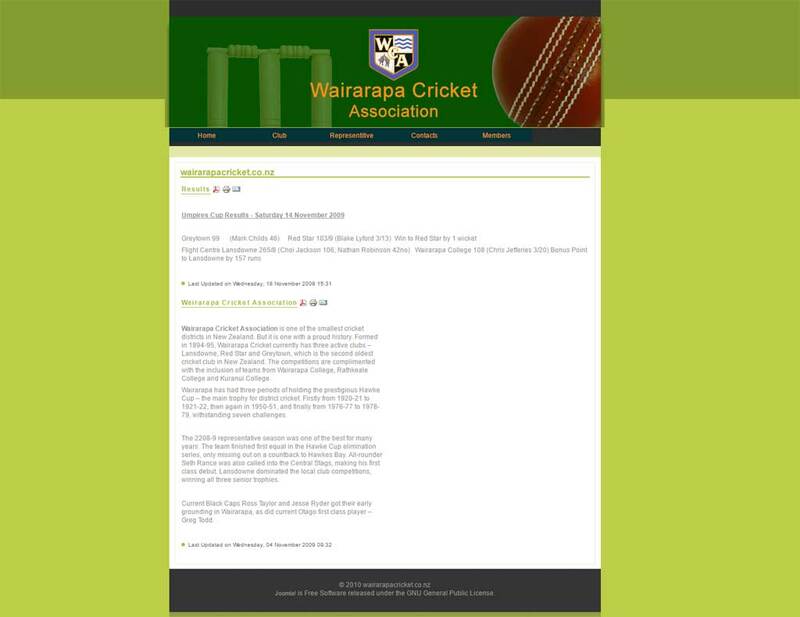 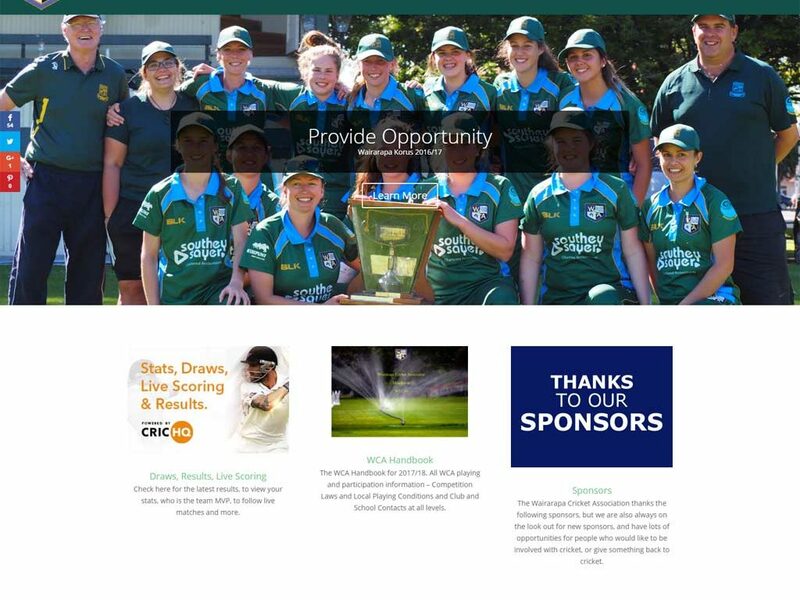 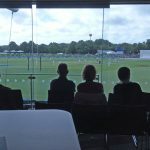 That was several years ago, and while the South Canterbury Cricket website had had an update to be mobile friendly, this hadn’t happened for Wairarapa. 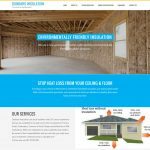 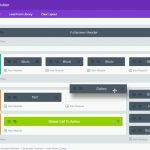 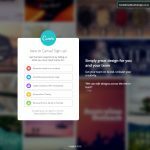 Woth good passionate man at the wheel in Wairarapa again, Medlicott Design put a new WordPress theme online at Wairarapa and updated some fundamentals and they have been able to quickly take over complete contril with some tips along the way.